Delivers an exciting new puzzle game challenge. 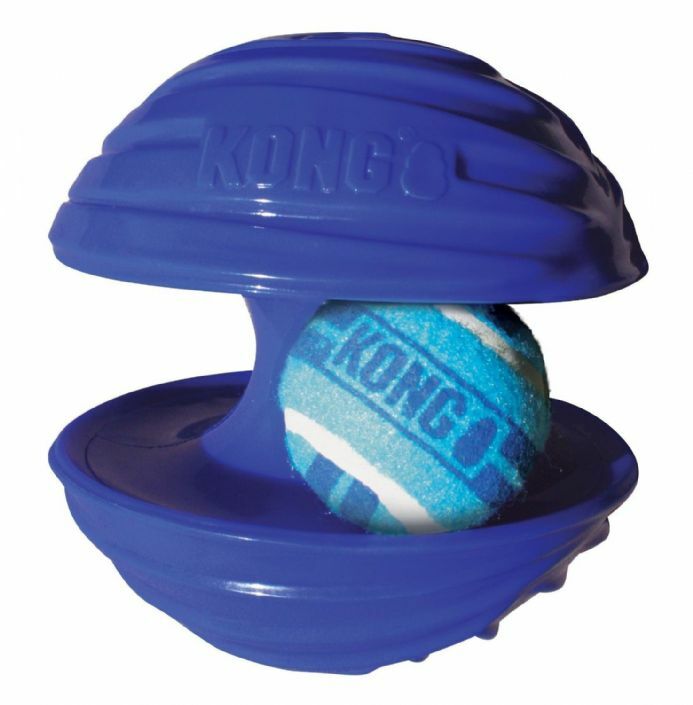 That combines two toys into one for irresistible fun. packed and interactive play session. Small 9.5 x 5 x 5"
Large 11 x 6.5 x 6.5"